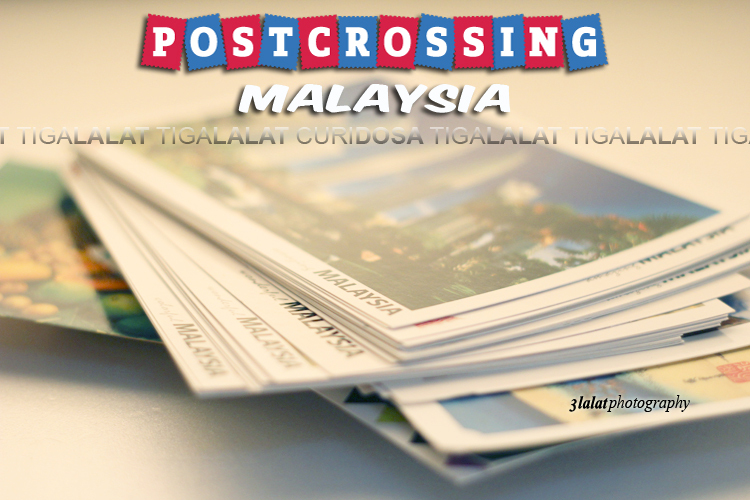 Inspired by blogger cik Kak Lenny, without hesitation I joined this post-crossing sending postcards project for the first time. Later, I inspired her to create her own blog, LoveyMyHappyMail, related to postcrossing postcards, fridge magnet, keychain and coin swaps. Sharing is caring, I said. 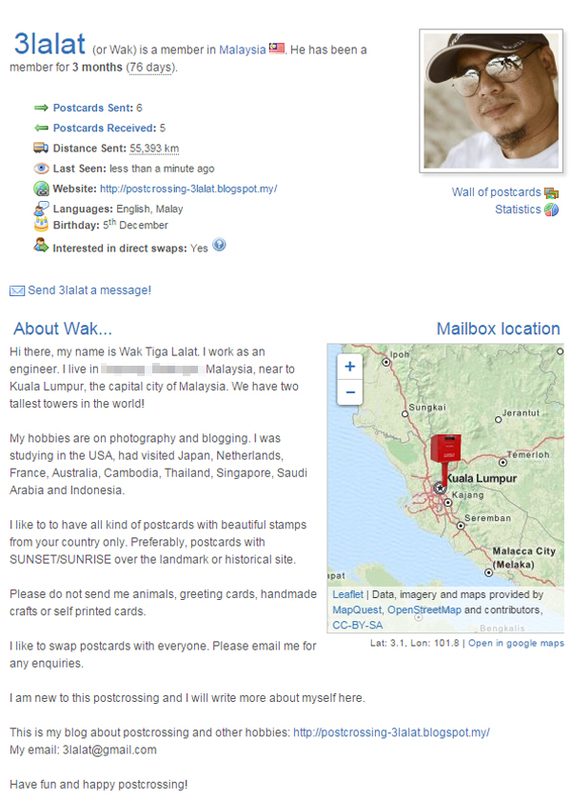 This is my first post and hopefully I can update this blog every time I got news on the postcards that I send and receive via postcrossing.